• A profit equation for carriers in a situation of price competition, by Alessandro V. M. Oliveira* [paper in Portuguese]. • Is Gol Airlines still a low-cost carrier?, by Henriette Cardoso de Amorim* [paper in Portuguese]. • A portait of regional aviation in Brazil, by Humberto Filipe de Andrade Januário Bettini* [paper in Portuguese]. 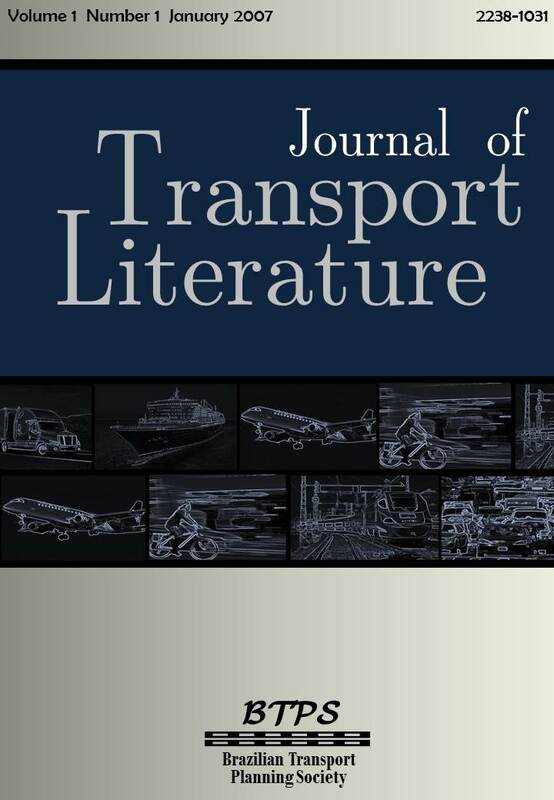 • Noise and emmissions in air transportation, by Alexandre Luiz Dutra Bastos*, Derick Moreira Baum, Daniel Pisani Dias [paper in Portuguese]. • Deregulation, prices and hubs: review of a seminal paper on the airline industry, by Natália dos Santos Ferreira* [paper in Portuguese].